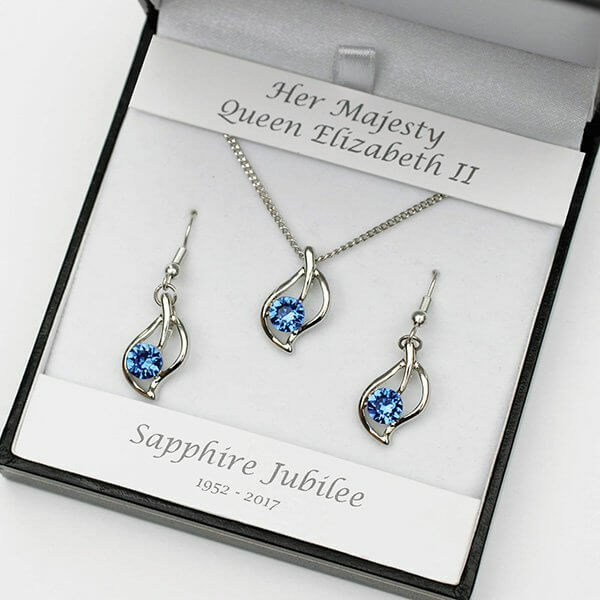 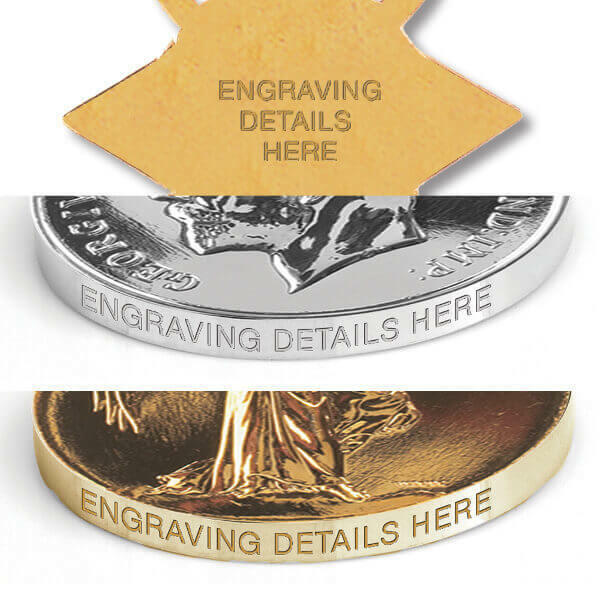 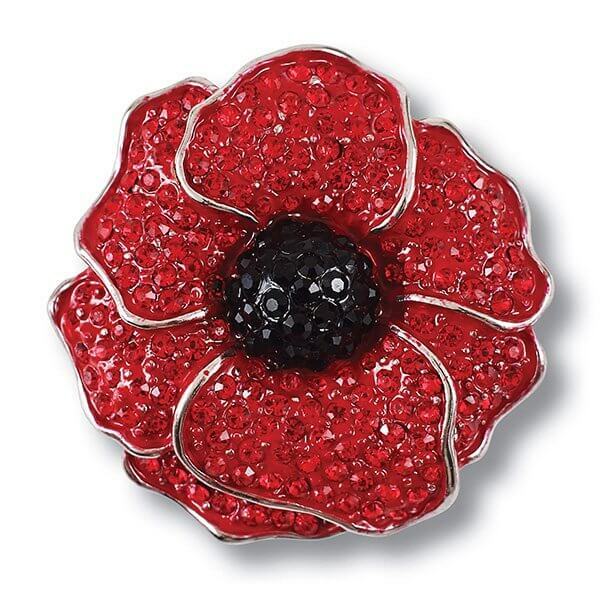 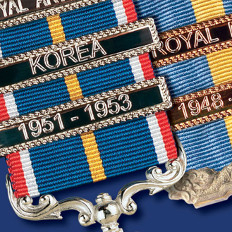 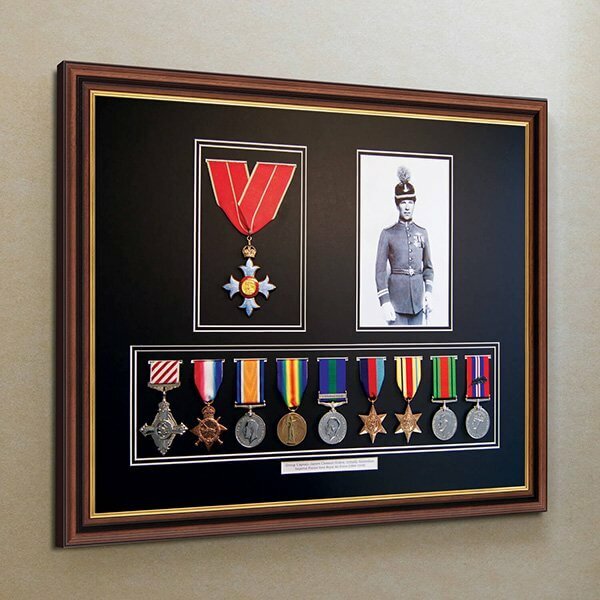 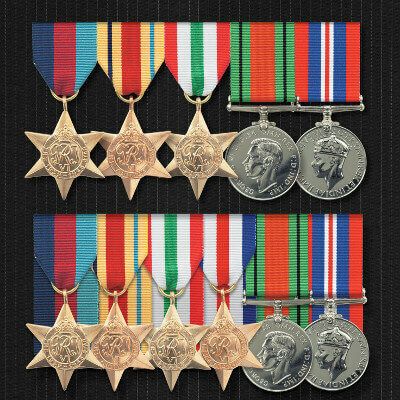 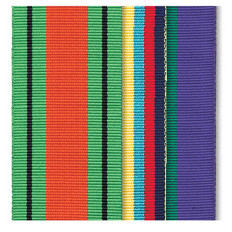 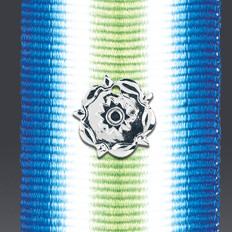 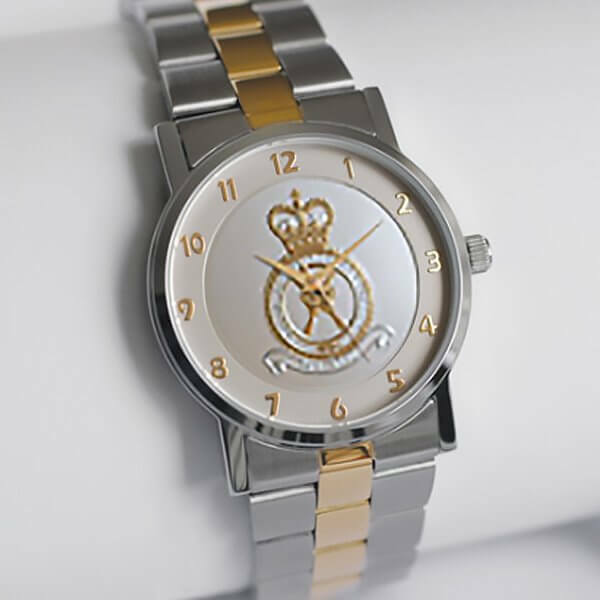 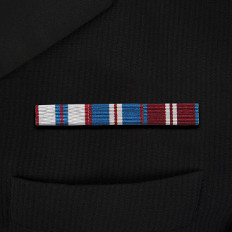 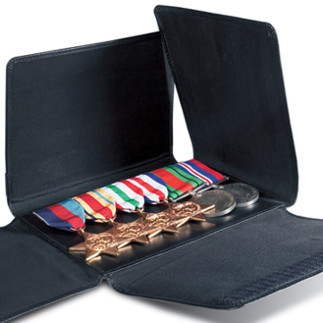 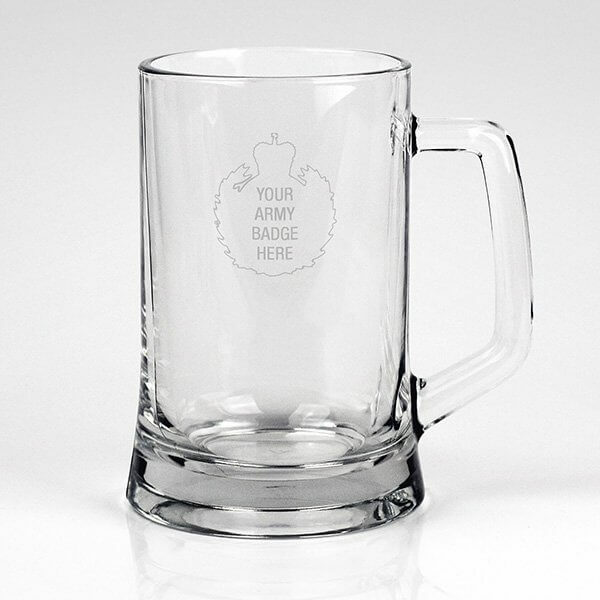 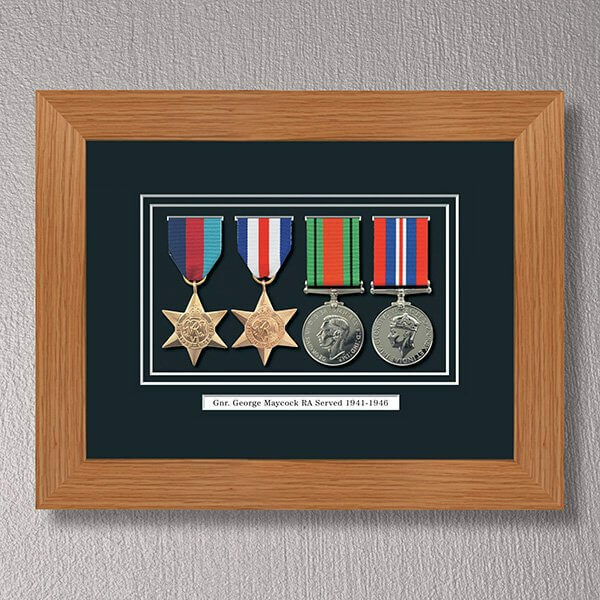 Award offers a wide range of medal services; engraving, clasps, mounting, storage, ribbon, brooch bars, clasps and rosettes. 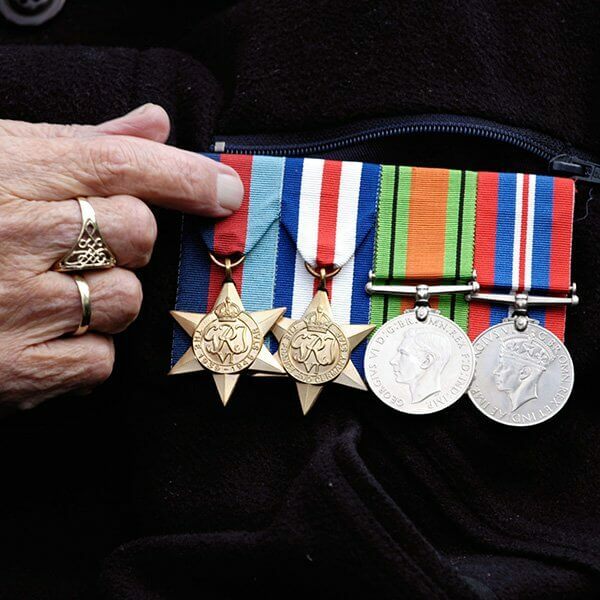 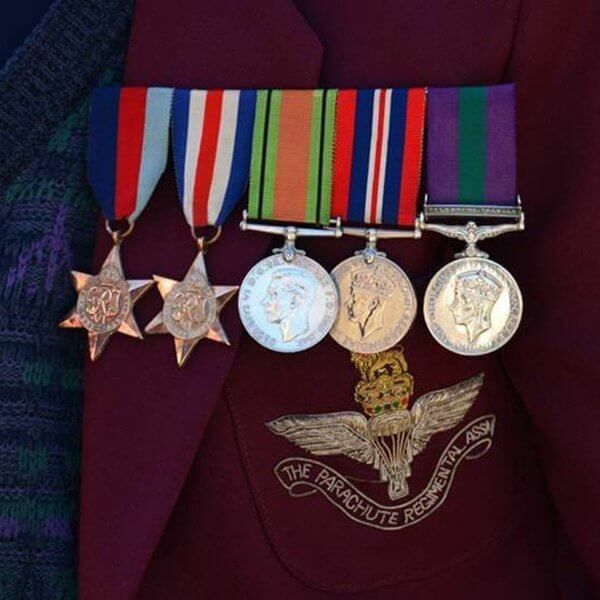 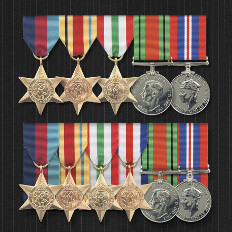 We respect and honour each medal in our care and understand the history and pride behind each one. 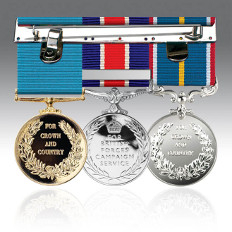 If you have any queries regarding our medal services please do contact us.